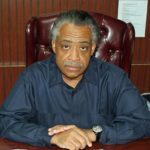 Alfred Charles Sharpton Jr is an American civil rights activist, Baptist minister, television/radio talk show host and a former White House adviser who, according to 60 Minutes, became President Barack Obama’s “go-to black leader. “In 2004, he was a candidate for the Democratic nomination for the U.S presidential election. He hosts his own radio talk show, Keep in’ It Real, and he makes regular guest appearances on Fox News (such as on The O’Reilly Factor), CNN, and MSNBC. 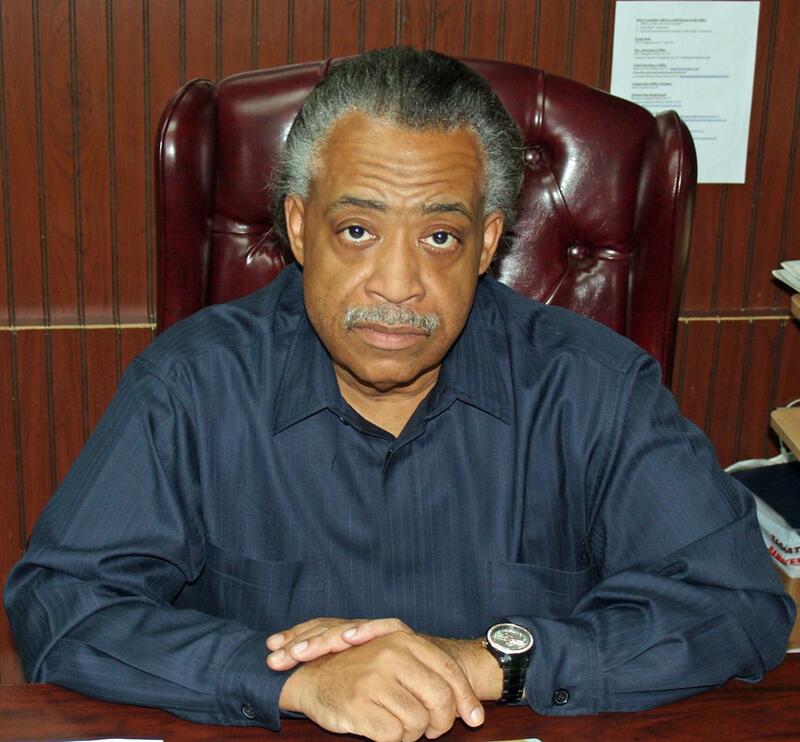 In 2011,he was named the host of MSNBC’s Politics Nation, a nightly talk show. In 2015, the program was shifted to Sunday mornings. "I was the first candidate to come out against this war, spoke at every anti-war march." "If Charlton Heston can have a constitutional right carry a rifle, why can’t grandma have a constitutional right to health care?" "My ordination in the Church of God in Christ was at age 9, and I later became a Baptist minister, which I am today." "I was raised by a single mother who made a way for me. She used to scrub floors as a domestic worker, put a cleaning rag in her pocketbook and ride the subways in Brooklyn so I would have food on the table. But she taught me as I walked her to the subway that life is about not where you start, but where you’re going. That’s family values."